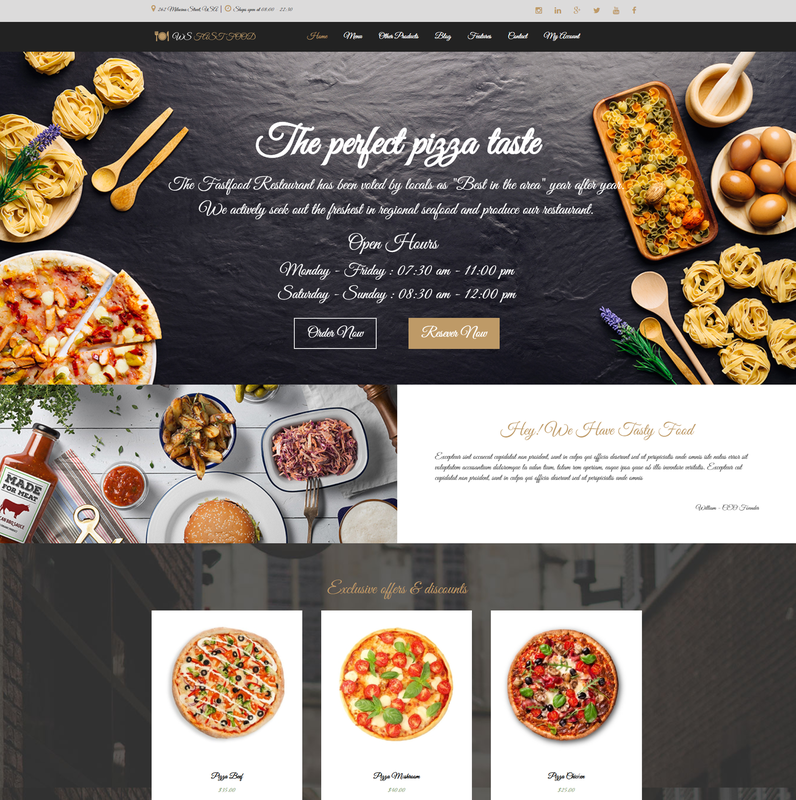 Best Free Food Order WooCommerce WordPress theme builds with Genesis Framework, shopping cart supported by WooCommerce 3.x, Responsive Layout, Easy to Customize! 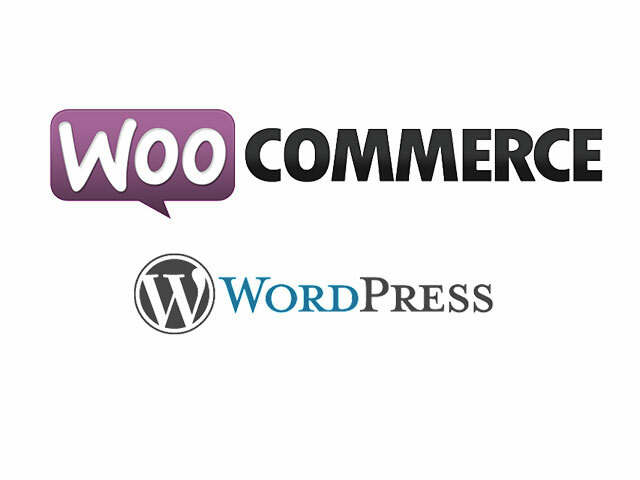 An amazing website will attract more buyers and increase orderings, don’t hesitate anymore! 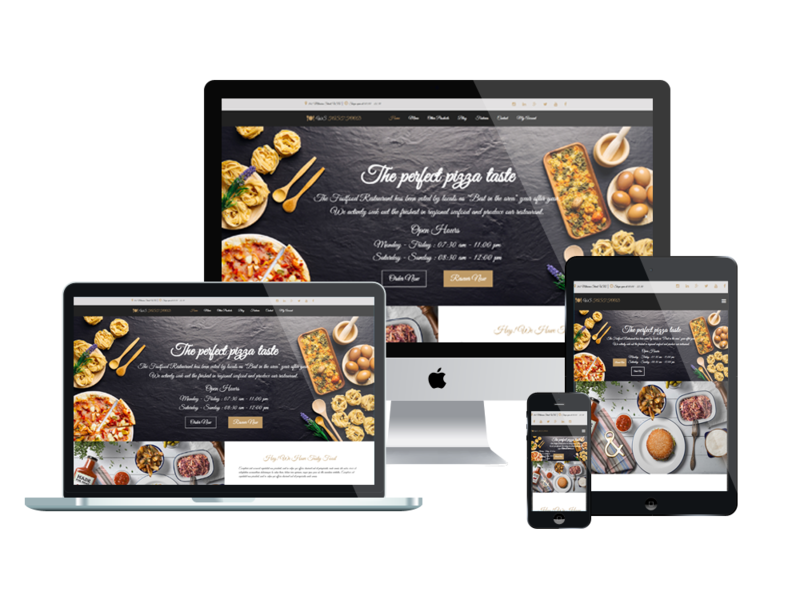 WS Fast Food is Free Food Delivery WordPress theme that is specially designed for food order websites. 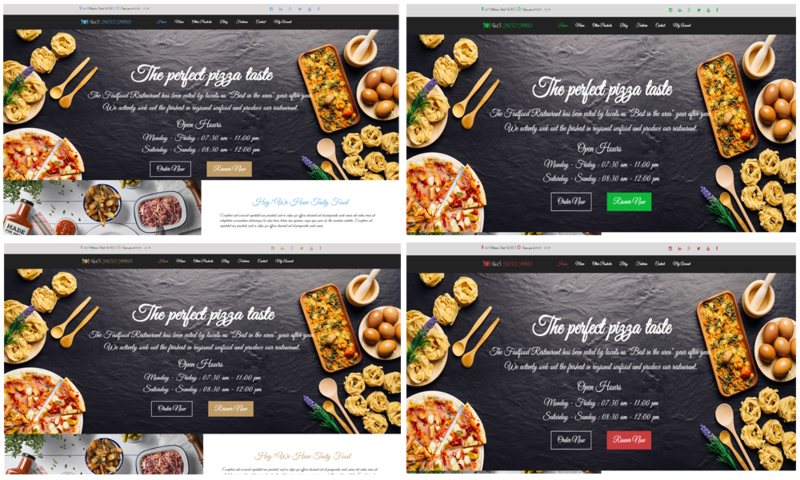 If the previous version of WS Fast food came with eye-catching design and light-color schemes, in this new version, WS Fast Food come back in an amazing online Menu, bring to customers a real feeling that they’re actually sitting in real luxury restaurants and have an order. Along with online reservation system, customers find it more comfortable when choosing your restaurant to have their lunch or dinner, even when they’re using mobile devices to reserve. Because WS Fast Food fits well on all mobile devices with 100% responsive layout. We also offer support services like page builder and drag-drop layout content ready to help clients develop their websites. Furthermore, it comes with unlimited color and a color picker in the admin panel.